Jakarta: Update: A strong 6.4-magnitude earthquake struck off the Indonesian island of Sumba on Tuesday, but no tsunami warning was issued and there were no immediate reports of damage. It followed a pair of offshore quakes in the same area earlier Tuesday, including one that was 6.1 magnitude. The latest one struck about 85 kilometres (53 miles) south of the town of Kahale, according to the United States Geological Survey. 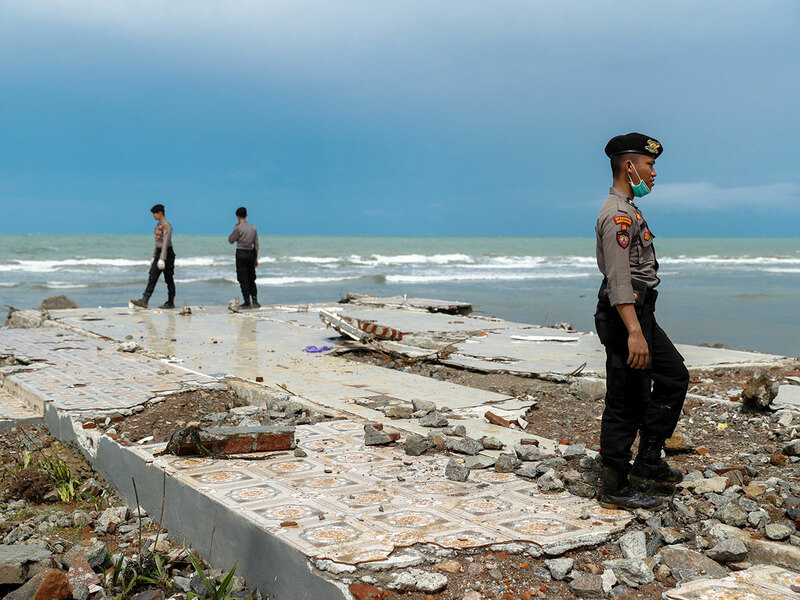 "This quake doesn't have any tsunami potential," said Indonesian disaster agency spokesman Hary Tirto Djatmiko. A strong 6.1-magnitude earthquake struck off the Indonesian coast early Tuesday, but no tsunami warning was issued and there were no immediate reports of damage.